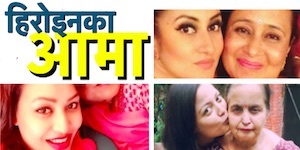 In a report in xnepali, actress Garima Pant has also found a boyfriend. Garima’s boyfriend is told to be a divorcee NRN of Belgium, Hari Sharma Thapaliya. Hari is running a Sushi restaurant in Belgium. Previously married to a Chinese woman, Hari is told to have divorced her after starting the affair with Garima Pant. There is no information in their relationship status in Facebook, but Hannah, still lists Hari Sharma Thapaliya as her husband. 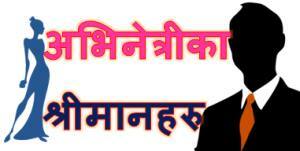 Hari Thapaliya is originally from Nuwakot. Garima met Hari Thapaliya during her Belgium visit in August of 2013. 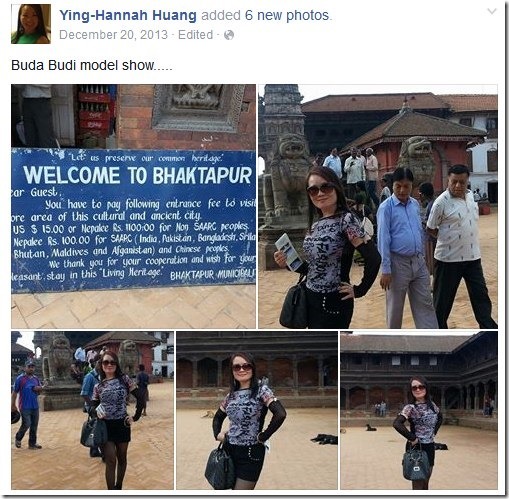 According to Hannah (she was Lynn at that time) Facebook page, she had visited Nepal towards the end of that year with her husband. We don’t know if Hannah’s changing of her English name from Lynn to Hannah in February of 2014 has anything to do with the divorce. Note: This is a rumor report. 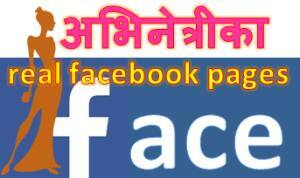 The information is compiled from the online resources and a Garima Pant report in xnepali. We will update on the issue as it unfolds. Stay tuned. This entry was posted in Gossips and tagged affair, Garima Pant. Bookmark the permalink.